Carrying on from previous posts where @murda-ra announced nodes we provided, we have set up a further RPC node in The Balkans. Since we had noted there is demand in different areas globally for BitShares, @apasia.tech are currently opening up in other countries. In such cases, where there is demand and it helps to expand the global footprint of the BitShares network and community, we are providing our support and services. Our presence in Slovenia with a local partner is just a first step, as soon we will also add Sweden. 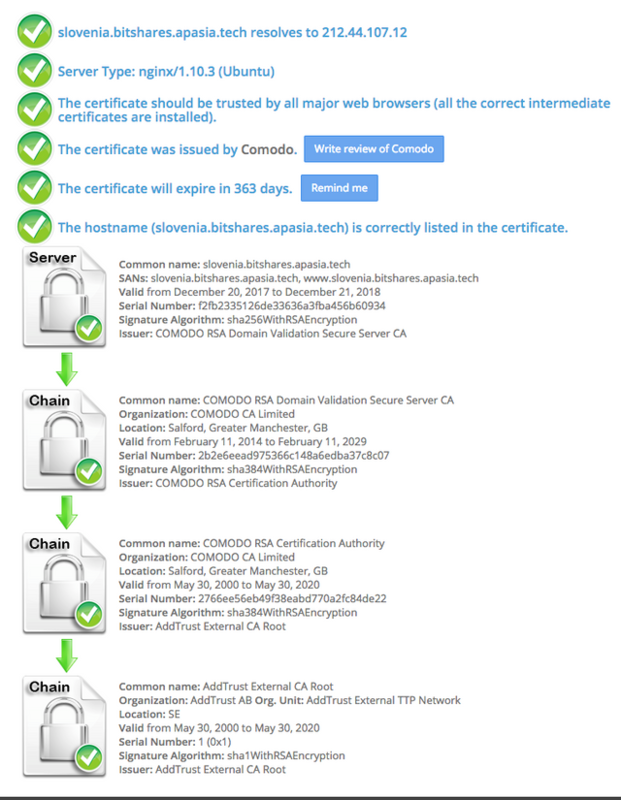 To a BitShares shareholder in Slovenia – who wishes to remain anon at this time – for coming to us and requesting these professional hosting services. 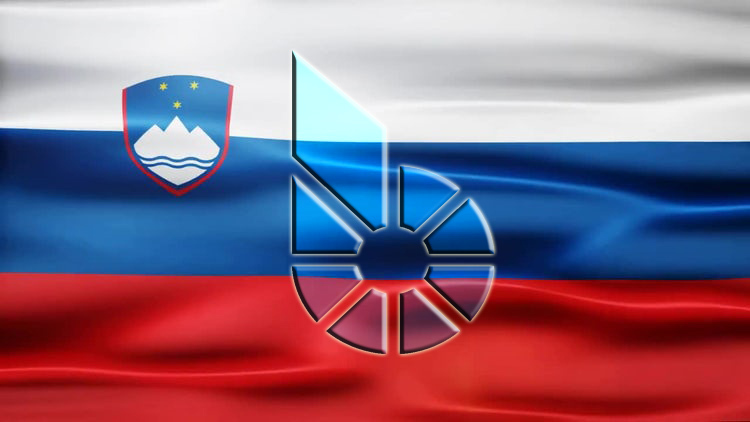 This was no simple case, since the laws regarding cryptocurrency and mining there-of in Slovenia are a little vague at this time, and not everything can be announced how you would expect. In which case we thank them for the additional co-ordination with their hosting company, making available a specific server which includes SMS and e-mail admin notifications to us in the event of ws protocol being down. Proudly supporting Bitshares and Bitshares Foundation ( @bitshares.fdn )! I am in Greece, which is fairly close to Slovenia. But I am getting very high latency with that connection (latency 3107ms ). This is much higher than my latency with Kansas, my best node latency (latency 1039ms) even though it is much further in distance from me than Slovenia. Now, latency 278ms! That is great. Thank you. What has this to do with this post? Your comment is pure spam on someone else's post, very rude and inconsiderate, so I am downvoting. Za sve prijatelje iz Beograda i Srbije, dobrodosli na DEX! Veliki pozdrav sa Tajlanda! Indeed you should see that :) Thanks for the retweets on @apasiatech Twitter! How to run and use a full node? Congratulations @apasia.tech, this post is the sixth most rewarded post (based on pending payouts) in the last 12 hours written by a User account holder (accounts that hold between 0.1 and 1.0 Mega Vests). The total number of posts by User account holders during this period was 3216 and the total pending payments to posts in this category was $5697.18. To see the full list of highest paid posts across all accounts categories, click here.